Annuals are plants that complete their life cycle in 1 year. Summer annuals grown from seed will produce flowers within 6-8 weeks of sowing, flower all summer and then the plant will usually die with the first frosts in the Autumn. 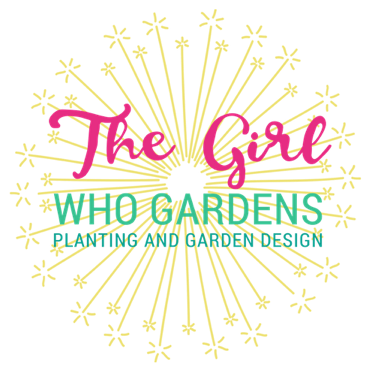 They are a great gap filler between shrubs and perennials; working really hard for you during the Summer putting on a great display. They then do you a great favour! Once the flowers fade they set seed which drops to the soil creating plants and flowers for you again next year! It’s all in the preparation . . . If your soil is quite dry water it now so you don’t wash away the seeds when watering after sowing. If you’re sowing several different types of seed, consider mixing them up to sow a random selection. Look at the expected heights to help you gauge. I tend to mix two blends according to height and sow the taller plants at the back of the border and the smaller plants towards the front. 1 is very random: you liberally sprinkle the seeds over your area with your fingers. Once sown gently rake the soil again to cover up the seeds. 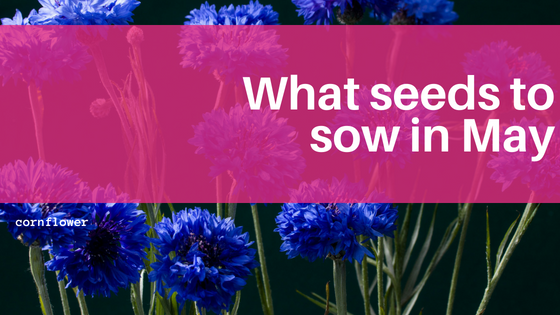 It will be hard to distinguish your seedlings from weeds when they grow so this may not suit everyone! 2 is more controlled: draw a line in the soil with your finger or a bamboo cane and sprinkle the seed along the groove you have made. This could be a straight line or a curved one. Rake the soil back over the groove when sown. When the seedlings appear you will see the line and know they are plants as opposed to weeds! If it doesn’t rain you will need to water your seedlings in the coming weeks. They should poke their heads out of the ground within a couple of weeks – if they are bunched up together in places thin them out by snipping the emerging stems off with scissors. This gives the others more room to grow and doesn’t disturb their root growth. You should see plants and flowers in 6- 8 weeks after sowing. Deadhead the flowers with scissors or by pinching them off with your fingers throughout the summer to encourage the plant to flower some more. Leave the flowers in place as we get to September though so you get your free seeds for next year!